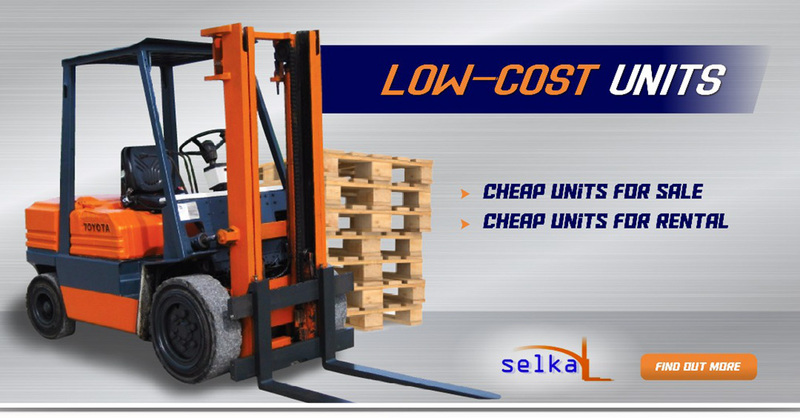 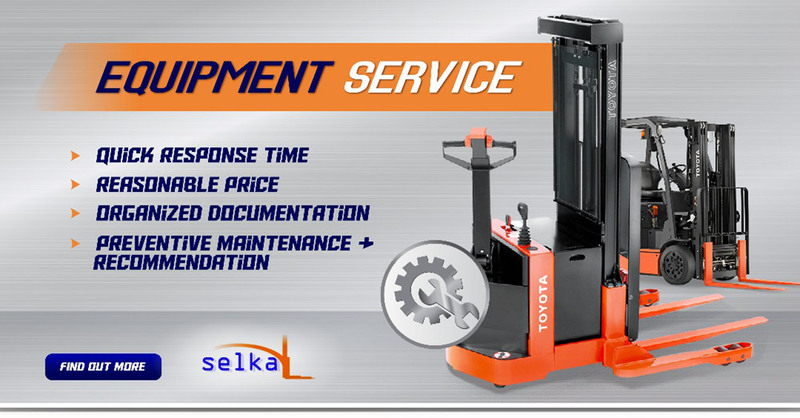 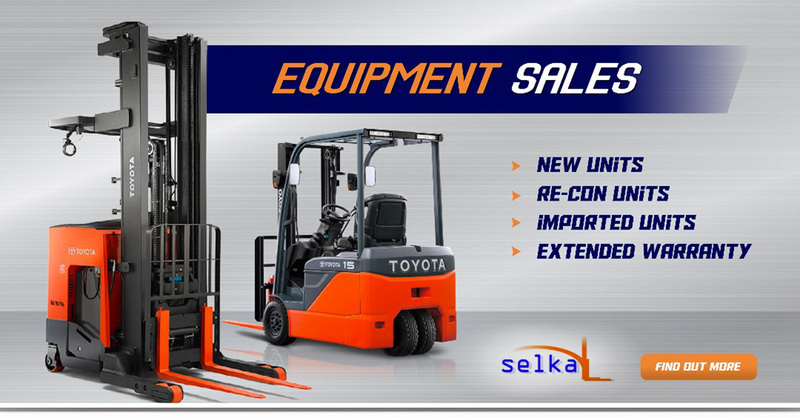 SELKA Equipments Sdn Bhd has been in the forklift industry for more than 20 years. 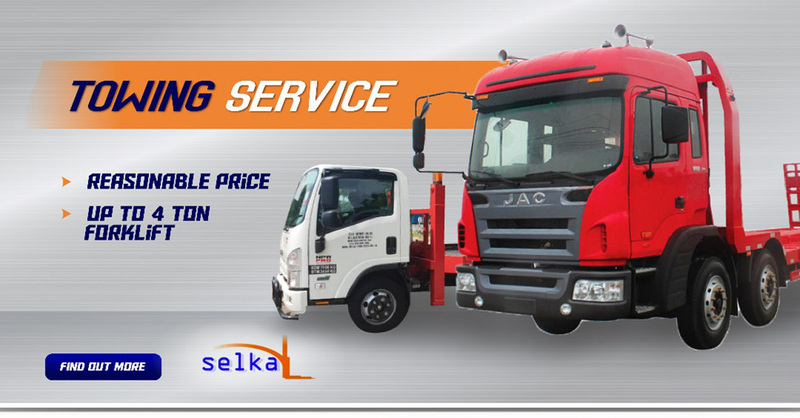 Try us once and we guarantee your satisfaction. 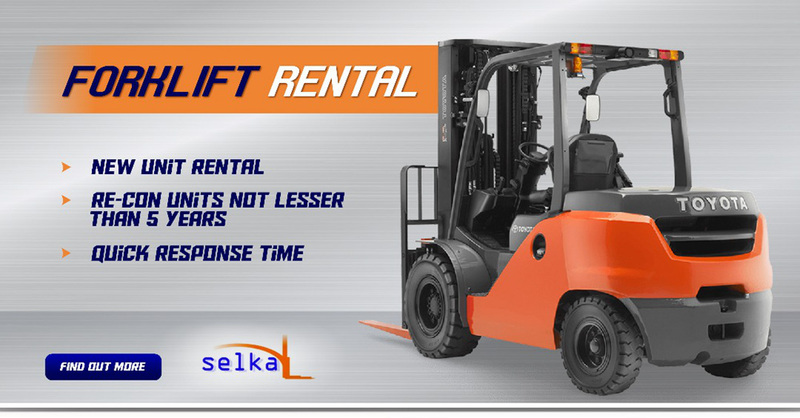 for rental trucks that keep our customers coming for more!